Many people in Red Deer are required to have Alberta OH&S approved first aid and CPR certification. The largest, lowest priced, most popular provider of food safe, safety, first aid, CPR and AED certification programs is Red Deer First Aid. Customers can select from over 20 different courses that are offered throughout the week at the conveniently located training centre. Learn to manage emergencies such as seizures, spinals, broken bones, heart attacks, diabetic emergencies and poisonings by taking OH&S approved standard first aid training. Participants that already have standard, childcare or CPR level “C” awards may be able to attend re-certifications. In order to be eligible for a re-certification course participants must have a credible award that is still valid. If you want to see the complete list of classes, click here. A registration form is available below to complete your enrolment for first aid / CPR full or re-certification courses. Trainees can also register via e-mail, telephone call, or walk-in during business hours at the Red Deer First Aid training centre. Friendly and knowledgeable customer service staff are available from 8 am to 6 pm to help with registration. To register for any of the above courses use the contact information provided above. Visit the Red Deer First Aid website to find out more about this provider. First Aid and CPR Training course with a Alberta OH&S approved training provider in Red Deer, Alberta. 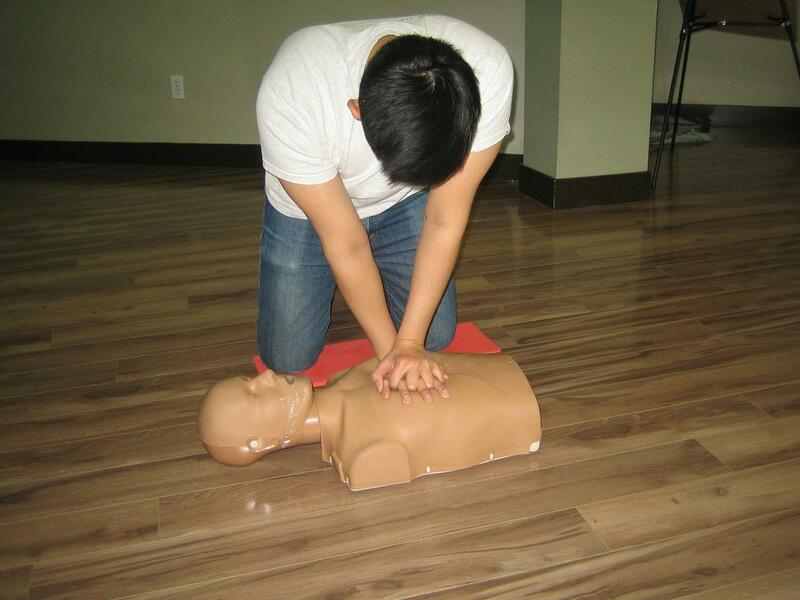 Learn to manage and recognize serious medical emergencies by enrolling in a course with Red Deer First Aid.